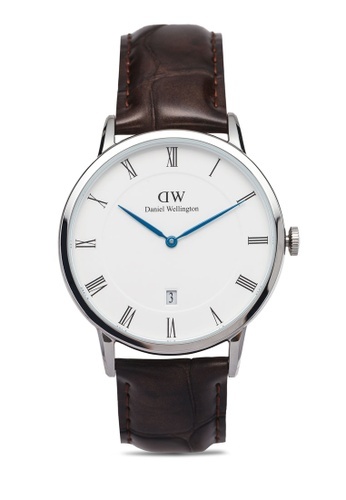 Be elegantly timeless with this watch by Daniel Wellington. A sleek and minimal design finished with silver tone bezel to give it a more luxe look. Can't find Dapper York-Watch Silver 38mm in your size?